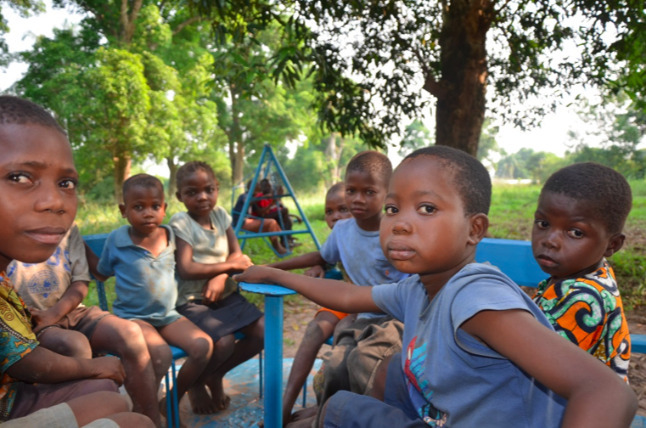 More than 100 children have been killed in combat since June in the Democratic Republic of Congo (DRC), and an urgent response is needed to prevent an escalation of violence, international aid agency World Vision warns today. 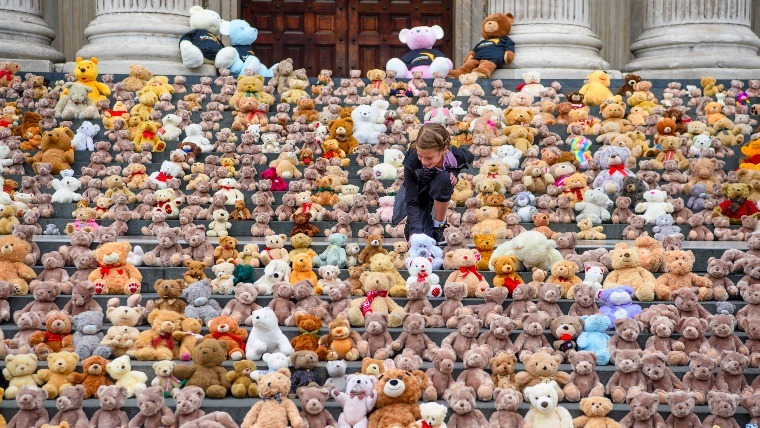 700 teddy bears visit St Paul's Cathedral to raise awareness of the South Sudanese child refugees who have fled to Uganda. 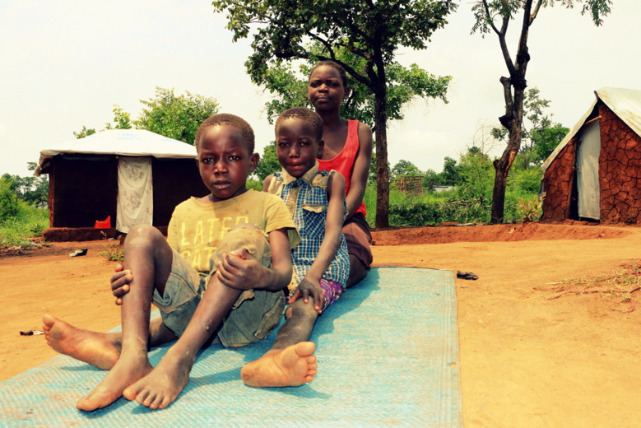 More than 150,000 child refugees in mass settlements in northern Uganda require therapy after fleeing violence in neighbouring South Sudan, experts say. 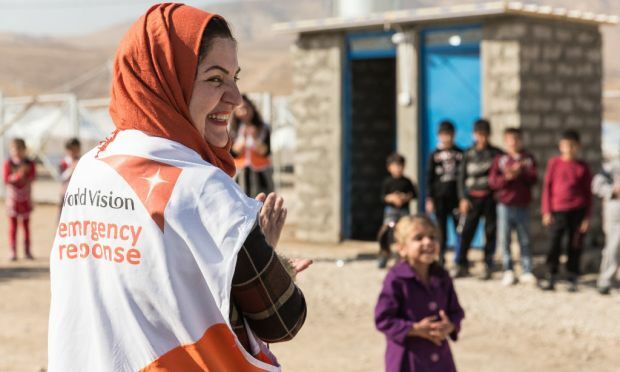 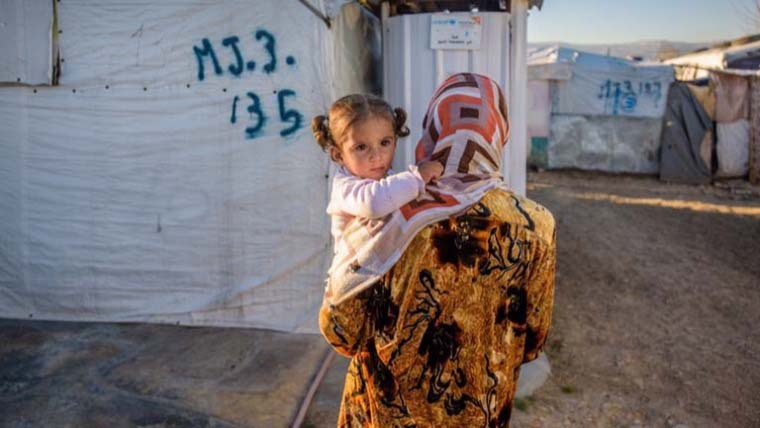 Children’s lives have been shattered after years of ISIL control in Mosul – and many will need time to heal from untold violence, World Vision warns today.